Past attempts to reduce the number of mobile operators have failed. 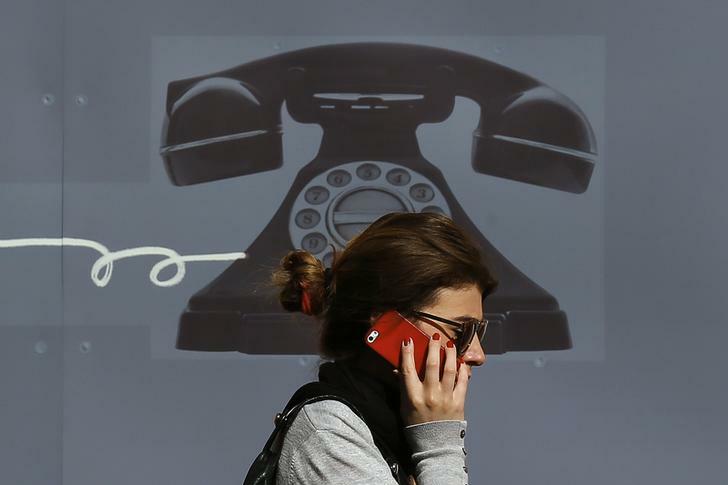 A mooted tie-up between Orange and Bouygues may fare better, though with tough remedies. The beneficiary could be market No. 4 Iliad, which may get the chance to pick up some cheap offcuts. France’s largest telecom operator, Orange, is in early talks to buy telecommunication and media assets from Bouygues, Bloomberg reported on Dec. 7. The report said Bouygues would hold a minority stake in the combined business, adding that it was one of several scenarios under Orange’s consideration. Bouygues, which owns a 44 percent stake in TF1, France’s biggest private television company, said in a statement on Dec. 8 it had no plans to withdraw from the telecom and television sectors.